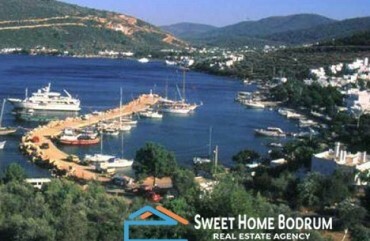 Seafront land plots in Torba. %15 + 15 = %30 Tourism Building Permission. 4.000 m² could be used for construction, rest could be used for daily facilities. Good opportunity for building an apart hotel with its private beach.